For this project, an interdisciplinary team will focus on shipping activity in Arctic Canada as well as integrating local knowledge of sensitive and culturally important marine areas in Arctic Canada. Increased navigability of Arctic waters, as a result of climate change, is now intersecting with the global appetite for untapped natural resources and growing traffic through the Northwest Passage. 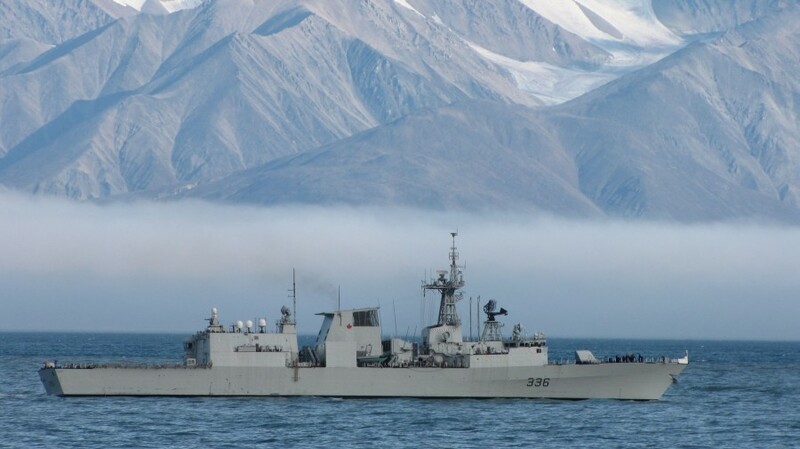 This situation is testing Canada’s safety and security, and challenging northern communities. 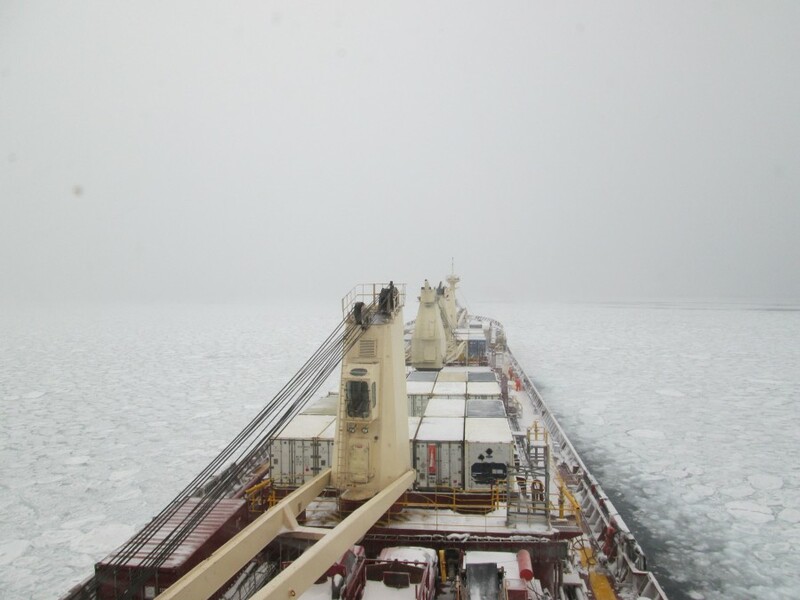 The project has established the first longitudinal database of ship traffic in Arctic Canada (1990 to present). The database enables analysis of changing temporal and spatial shipping patterns over time including by ship type (i.e. cargo, resource, tourism, etc.). The database can be used to make policy and management decisions on current and future shipping increases in the region. 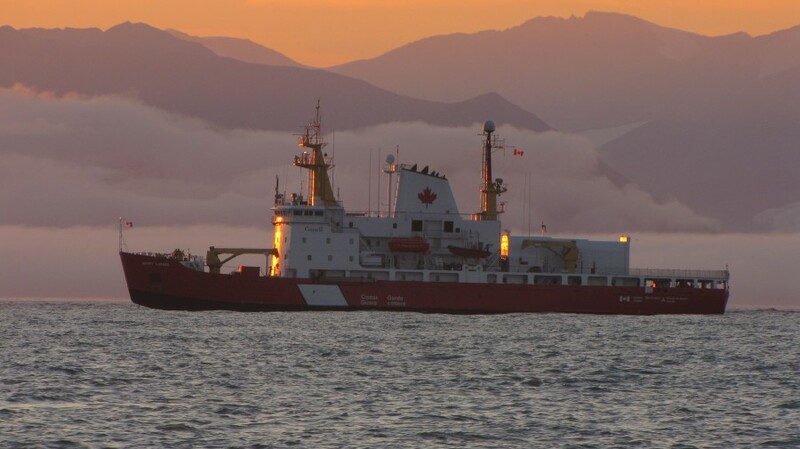 Community case studies across Arctic Canada were conducted in order to identify the major risks and opportunities of increased shipping activity for local communities and to identify important cultural marine sites that need protection from ships. The data gathered in communities will help to prioritize the Northern Marine Shipping Corridors, which is a set of shipping corridors where infrastructure and services are prioritized and where ship traffic is encouraged. The identification of sensitive cultural marine sites within this research enabled the corridors to more fully consider sensitive sites and local culture and ensure that ships are encouraged to travel in areas that are less sensitive and that will have the lowest risk to local communities. With the Canadian Coast Guard, Oceans North Canada, and the Canadian Ice Service– and through continued collaboration with Inuit Tapiriit Kanatami (Canada’s national Inuit organization) - the aim of this project is to contribute new knowledge that can be used to ensure safe Arctic shipping through the prioritization of the Northern Marine Transportation Corridors.